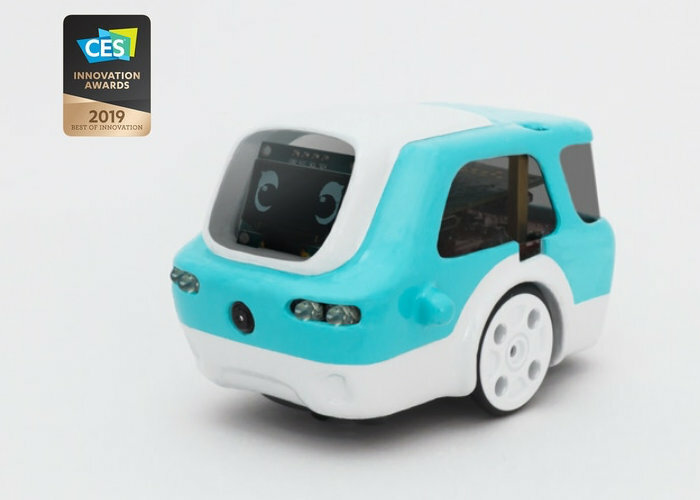 A new programmable robot which has just won the CES 2019 Best of Innovation Award in the Robotics and Drone category has now launched via Kickstarter and is now available to back with earlybird pledges available from $99 or roughly £78. If all goes well and the campaign raises the required $50,000 over the next 60 days the Zümi programmable robot will start shipping out to backers during May 2019. “Whether you use Amazon Alexa, own a Tesla, play mobile games, or use Google Maps, artificial intelligence (AI) is everywhere. 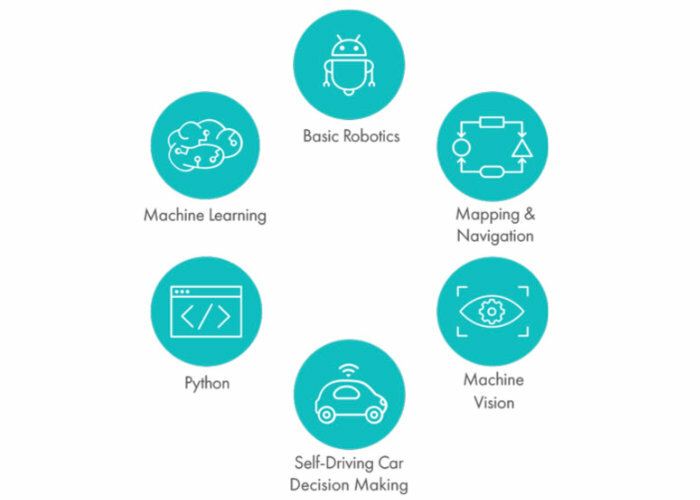 Like coding, learning how AI works will soon become an integral skill in tomorrow’s workforce. Zümi is here to help make something that’s normally complicated into something approachable. For more details, full specifications and a complete list of all available pledge options jump over to the official Kickstarter crowdfunding campaign page by following the link below.